The Boulder Group, a net leased investment brokerage firm, has completed the sale of a net lease McDonald’s ground lease located at 1070 North Roselle Road in Hoffman Estates, Illinois for $2,990,000. McDonald’s is the sole occupant of the property that features a 4,388 square foot building. The 0.97 acre parcel is located at the signalized intersection of Roselle Road and Golf Road, which experiences traffic counts in excess of 79,000 vehicles per day. The net lease McDonald’s position in front of Party City, TJ Maxx, Savers, and Petland makes it highly visible to customers visiting the center. 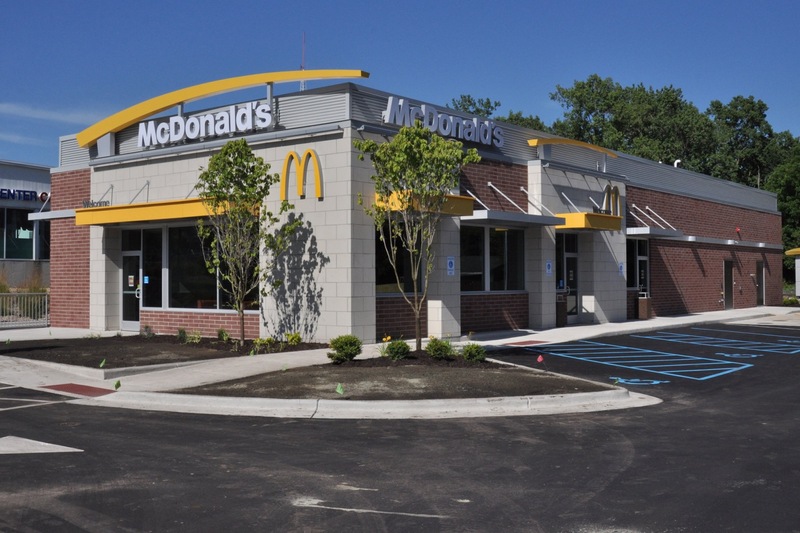 The property is fully leased to McDonald’s with twenty years of lease term remaining and 8% rental increases every five years in both the primary term and renewal option periods. Randy Blankstein and Jimmy Goodman of The Boulder Group represented the buyer and the seller in the transaction. The buyer and seller were Midwest based real estate investment firms. McDonald’s is a publicly traded company on the New York Stock Exchange (MCD), with a market capitalization of $101.6 billion. McDonald’s is an investment grade rated company with a Standard & Poor’s rating of BBB+.